Are you having plumbing problems right now? Toilets running? Leaky faucet? If so, Jackson Total Service is the professional plumber to call in Southwest Florida 24 hours a day,7 days a week when you need plumbing services for your home or business. Since 1964, the Jackson Family has provided virtually every plumbing repair service from fixing a leaky faucet, to renovating and remodeling an entire home. Our experienced and licensed plumbers can determine your needs and offer solutions to fit any situation, getting the job done right the first time. 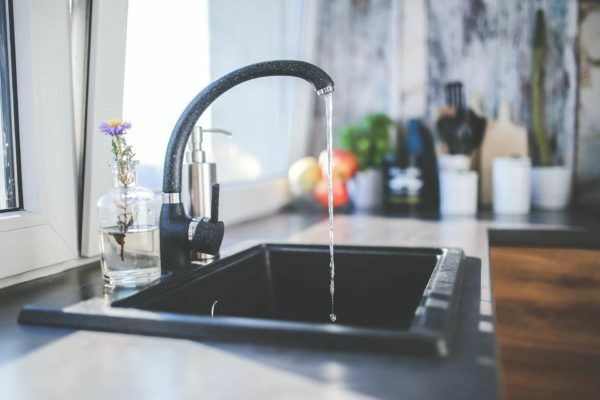 Whether you are having problems with your garbage disposal, toilets, sewer, water heater or experiencing leaks, you can feel confident in knowing that our technicians are reliable and trained to take care of all your plumbing needs. Have you experienced and been irritated with plumbing problems? Don’t wait for a small problem to turn into a costly nightmare! Don’t Put Off that Plumbing Repair! While it’s one of the last things we like to be reminded of the plumbing in your home or business is going to eventually face issues, if for no other reason than age. It’s always a good idea to have regular inspections of your household or facility plumbing. Pipes will often last longer than features with knobs or other moving parts, such as sinks or shower faucets, but you will still need to service or replace these parts periodically. That’s why having a plumber you can count on like those at Jackson Total Service is important. Contact Jackson Total Service for Immediate Help! We are committed to offering our customers the highest quality services at the most affordable cost. Because we value our customers, we have plumbing licensed plumbing technicians available 24 hours a day, 7 days a week. Our goal is to have you as a “customer for life”. Our professional plumbers understand this and will work with you to give you the very best options to solve your specific plumbing problem. If you’re tired of your old kitchen fixtures or need serious repairs to your plumbing system, we are prepared to help. Jackson Total Service is committed to your complete satisfaction. With more than 50 years of experience and a team of well-trained technicians, the Jackson Family will work hard to solve your plumbing needs.